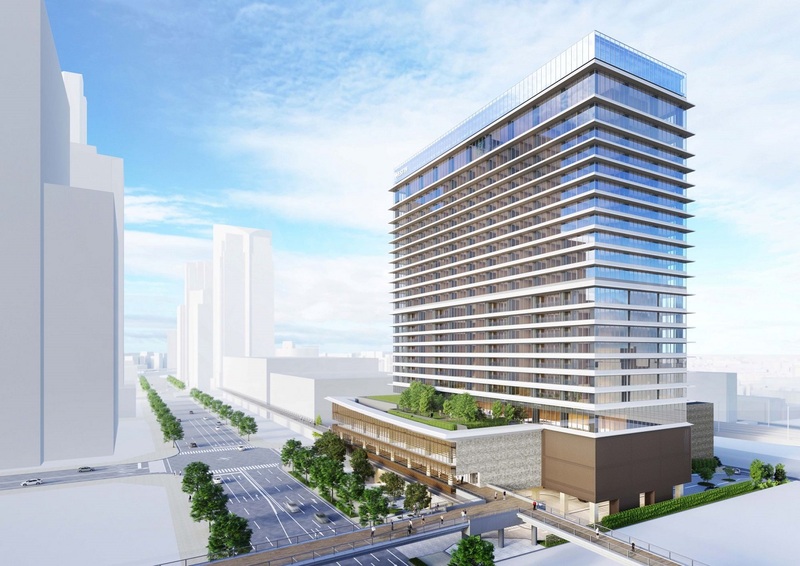 Owned by Sekisui House, Ltd, the 373-key hotel will be located in Minato Mirai. Come 2022, The Westin Yokohama will become the latest addition to Marriott International’s international wellness and hospitality brand in The Land of the Rising Sun. The 23-storey new-build, 373-key hotel will be located in Minato Mirai, the new central business district and the most sought-after leisure destination in Yokohama — an hour’s train ride or drive from Tokyo Station or about 25 minutes by car from Haneda Airport. Owned by leasing housing company, Sekisui House Ltd, it will form part of a mixed-use development spanning 9,600 sq m that will also include serviced apartments and commercial spaces. Paul Foskey, chief development officer of Marriott International Asia-Pacific, has expressed the brand’s pleasure to collaborate with Sekisui House once again, saying, “With six iconic Westin hotels open in Japan, from city hotels to ski resorts, we are pleased to be expanding our Japan portfolio with the signing of The Westin Yokohama.” Yoshihiro Nakai, president and representative director of Sekisui House, is also looking forward to this new partnership. “The Westin brand is already well known in Japan for its unique brand positioning — combining sophistication with signature holistic wellness programmes. We are confident that this proposition will be very attractive and well-received by business and leisure travellers to Yokohama,” he says. For more news on The Westin, click here.